Atlanta native Daily Bread is showing full momentum just halfway into 2018. Starting the year off right, he pushed the limits of his own sound in February with On The Daily LP proving a career benchmark with his first vinyl release. Shortly after, a string of bodacious events occurred, including an official spot on Manic Focus's remix album, collaborations with label mate Artifakts, and spot on Big Beat's Big Beat Ignition compilation alongside Break Science, Birocratic, and more. Just in time for festival season, Daily Bread's back to bring the summertime heat with his new single. 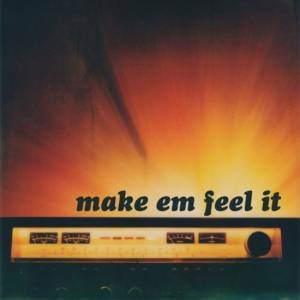 "Make Em Feel It" embodies a soulful aura in its patchwork of samples, while showcasing a touch of southern grit through its percussive quality and synth character. This track displays a clean homogenization of musical components quickly activating the urge to groove. Learn more about this one from the artist himself in the questions we asked him. Yo, Rhett! What's "Make Em Feel It" all about? This track is an electrified discoid funk smash about being excited to be on the pursuit of your dreams. It sounds like a skating rink feels: energetic and smooth. This one's jam-packed with samples...how did you choose them? I started this song in Spring 2017 at when I was living at my brother’s house in Atlanta. I had the main sample in my back pocket for a while but hadn’t tried layering it up with anything yet. At that time I was working at a record shop just outside the city and someone had just dropped off an older DJ’s record collection. It was full of obscure singles and acapellas. I ended up finding a couple that really fit the vibe of the sample and then pieced it all together over a couple days. What equipment or production techniques did you use to make it? I was experimenting a bit with glitching and having fun with the sequencing of this song. I wanted it to be busy and energetic but still work well in time. Where were you at mentally when you put this together? I was in a liminal place when I made this track, as I was making a lot of introspective beats for On The Daily LP at the time. After I completed that album, I had the urge to make something energetic and fun. Make Em Feel It is what became of that attempt. It has since become one of my favorite songs to play out and I get asked about it quite a bit. What about the artwork for this single -- How did that come together? 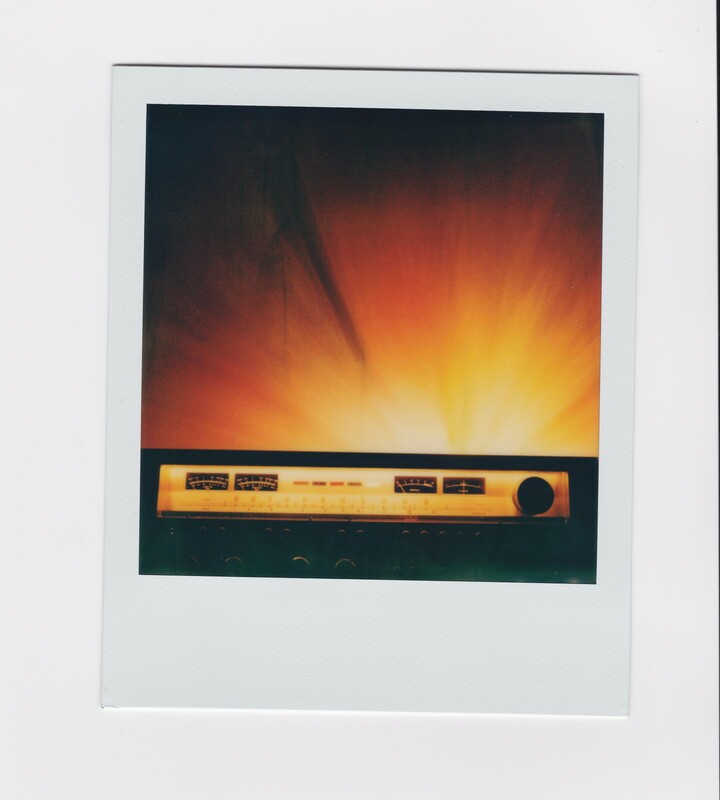 I asked Polaroid guru and good friend, Tone Connect, to shoot this older receiver that he's had in his closet forever. He brought it over and we backlit it with a stained glass lightbulb and put his SX-70 on a tripod. He got a good photo first take. I really think the warmth of the photo works well with the vibe of the track. You've accomplished a lot this year. Any hints on what's next? In the future I’ve got some ambitious things planned. I’m releasing my first 7” EP this Fall on Philos Records, it’s a companion release to the last album and will be called On The Hour EP. I’m also steady working on a Spring full-length and have been back and forth with some MC’s that I’m really excited to work with. There will be a fourth installment of the Daily Basis Mix series coming out on Soundcloud later this Summer and I’ll be performing at at Sonic Bloom, Electric Forest, Yonderville, and STS9’s Wave Spell Live. So the momentum continues. Daily Bread's making an appearance this weekend at Sonic Bloom Music Festival in Colorado set to smash the Hummingbird Stage at 9:00pm on Saturday, the 16th. The following week, he's at Electric Forest Weekend 1 hitting the charming Forest Stage at 4:30pm on Thursday, the 21st. To anyone attending: get in early to get down on it!